Wadico offer a wide variety Self Contained Breathing Apparatus system that used operational requirements within the fields of fire service, military, maritime and industry, Choose smartly designed breathing apparatus (BA) to provide workers, firefighters, and others breathable air in an IDLH (immediate danger to life and health) atmosphere. 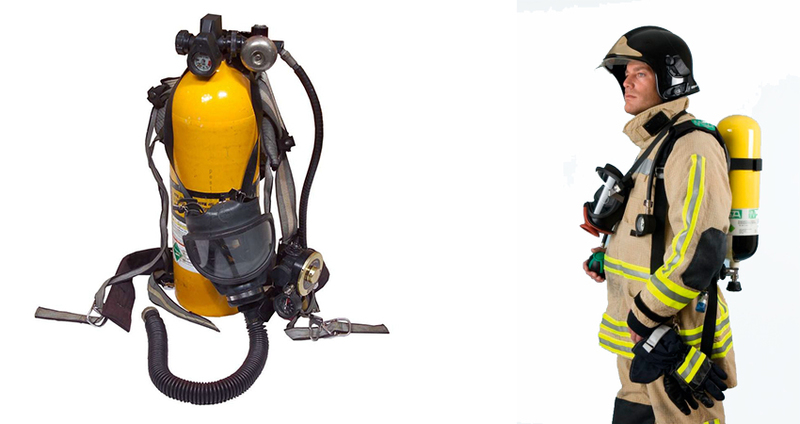 This equipments is essential for allowing fire fighters to operate in hostile fire ground environments. However, in recent decades there have been significant shifts with the environments encountered by structural fire fighters and how they operate in those environments. Structure fires involving modern building construction and furnishings produce significantly higher heat release rates than legacy buildings and their furnishings of earlier years, exposing firefighters to more rapid heat development and intense thermal conditions.